How can volunteers support individuals and organisations? This week we’ll be celebrating our work with and for people with a disability, and hearing from our volunteers about their experiences. Our Full-Time Volunteering Programme opens up a world of opportunities for young people from the UK, Europe and across the globe. 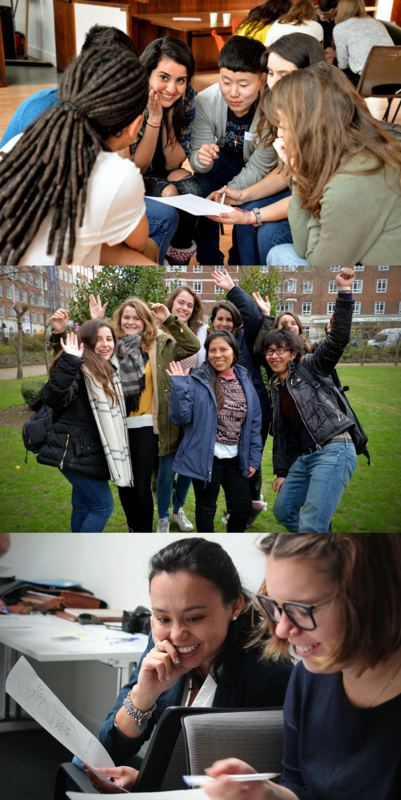 Our international volunteers come to us through our international partnerships and through our work in Erasmus+ European Voluntary Service (EVS) / European Solidarity Corps (ESC). If you are looking to gain experience for work or education, learn new skills or help others in the community, as well as gain insight into life in the UK that you would not get from a holiday, Volunteering Matters can help! Copyright © 2016 Volunteering Matters. Volunteering Matters is a registered charity in England and Wales no. 291222 and in Scotland no. SC039171. Volunteering Matters is a company limited by guarantee no. 1435877.